Our Tasting Squares are just the thing for when you want a satisfying bite, but not an entire bar. With rich layers of taste and a hint of spice, one square is a delicious treat! 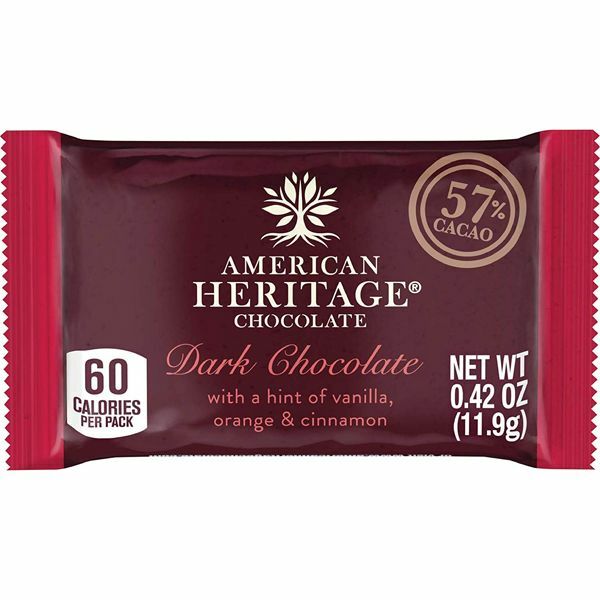 Inspired by recipes from the 1700s, ingredients include: Chocolate, sugar, cocoa butter, cinnamon, anise, nutmeg, salt, natural flavors, red pepper. 0.42 oz.